Note: NIKRO Vacuum tools and attachments are sold separately. This is done to ensure that you always purchase the correct tools that fit your job. Click here to view tool kits and attachments. NIKRO Is The Number One Selling SEALED HEPA Vacuum Cleaner In America For Asbestos, Abatement, Lead Abatement, RRP Lead Paint Removal, Mold Remediation, Ductwork Cleaning, Construction Cleanups, Body Shops and Chemical Spills. All NIKRO industrial HEPA vacuum cleaners are MADE IN THE USA! They have been serving the Abatement, Remediation. 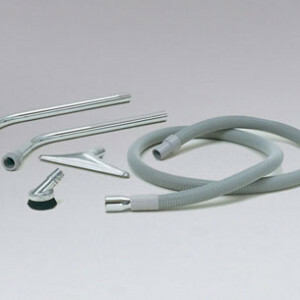 They are Excellent for source removal Air Duct and Dryer Vent Cleaning industry, since 1987! NIKRO HEPA vacuum cleaners stand apart from other manufacturers because of their unique user-friendly designs. These designs include the ability to place heavy Mil Poly hazardous waste containment bags directly into the tank. So this makes for easy disposal. Hence, this is much safer and faster than using paper bags in the HEPA vacs tank. This is because the paper bags still have to be removed and placed into separate Poly Hazmat bags for disposal. So re-contamination while transferring toxic waste from paper bags into proper poly hazardous waste bags can no longer occur. 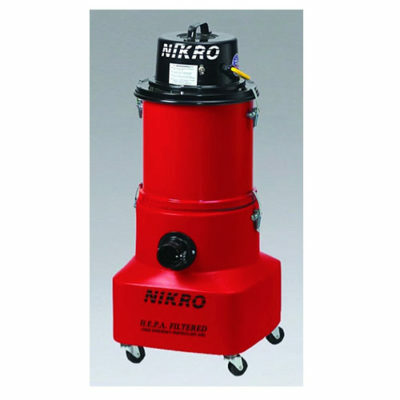 NIKRO HEPA vacuum cleaners utilize soft sided dent proof debris tanks that compress and reform if you it a wall! This is much better than metal tanks that will damage a wall or other items they come in contact with. NIKRO replacement filters are inexpensive, last longer than other brands and they are easy to replace. 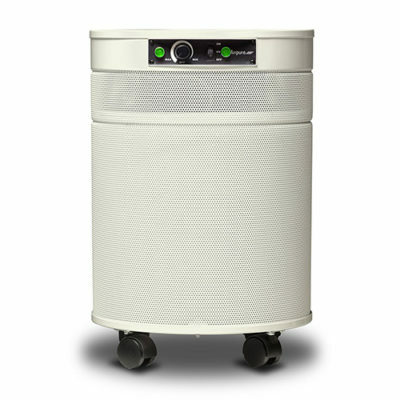 All HEPA vacuums, parts, and replacement filters ship the same day from the factory. If you place your order before 3 PM EST. NIKRO’s customer service is unsurpassed! The sales people at the factory are extremely knowledgeable of everything they sell! When a RARE problem of any kind does come up they will go out of their way to do anything and everything possible to make things right. So you are back on the job-making money! The reason PW15110 is our best seller is simple! Its because it’s powerful AMETEK-LAMB two horsepower motor is very powerful! Hence, It fits the needs of most businesses that do abatement, remediation and construction clean ups! The 15-gallon unit provides enough suction to easily pick up debris even when using long stretches of hose. This includes hoses being up to 100 feet long. It’s also powerful enough to use a Y adaptor at the intake to allow two separate lengths of hose. So two workers can clean with one machine at the same time. The 15-gallon tank’s installed heavy Mil Poly hazardous waste bags can hold a large amount of debris. So bag replacement is less often. The PW15110’s heavy duty cart and wheels make it easy to maneuver. So it can travel over grass, carpeting, steps, and construction debris with minimum effort! This HEPA vacuum cleaner passes all EPA and RRP requirements for all asbestos & lead abatement, mold remediation, and lead paint removal. This HEPA vac has a very powerful and reliable AMETEK-LAMB 2 HP motor with 115 CFM and an 110” water lift. It has a 15-gallon dent proof anti-corrosion polyurethane tank that holds up to the harshest use. NIKRO HEPA Vacuums are Made In The USA! The NIKRO PW15110 HEPA vacuum cleaner is made with only the highest quality components, filters, and motor. It is NIKRO’s and our number one top selling unit of all of our HEPA vacuum cleaners! NOTE: We recommend this PW15110 unit instead of NIKRO’s LV (ECONOMY) models that have less filtration and a lower quality motor. Also, check out our complete line of top quality residential HEPA vacuum cleaners, HEPA air cleaners, HEPA air purifiers and allergy control products to keep your living and or workspace clean and dust free! 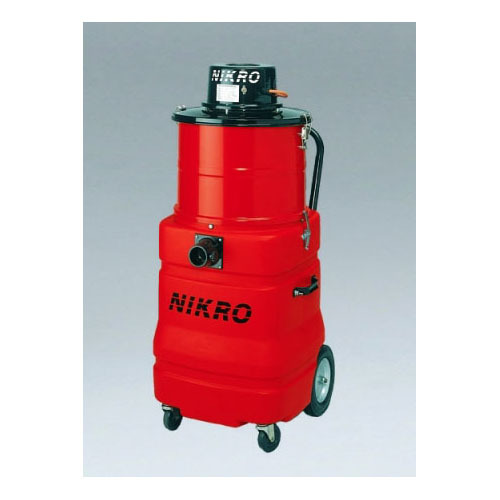 We sell NIKRO Vacuum tools and attachments separately. This is done to ensure that you always purchase the correct tools that fit your job. Click here to view toolkits and attachments. Barry Cohen The Owner Will Be Happy To Personally Help You With Your Needs. Give Him A Call!